Benchtop lab testing where pressure control is required, but the customer does not want to also purchase a controller. If multiple fluids or phases, list all. Process description, questions or comments. What is the sum of these two numbers? Two valve pressure controllers include a “fill” and “vent” valve. Outlet pressure is sensed and controlled through a type of PID loop. 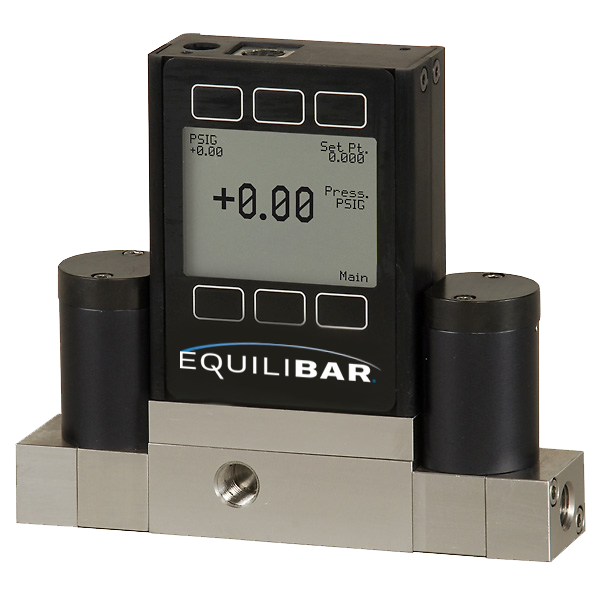 While many industrial pressure controllers utilize binary fill and vent valves, or analog fill valves with binary vent valves, the EPR-3000 uses two analog valves for highly precise and resolute control throughout the entire range.